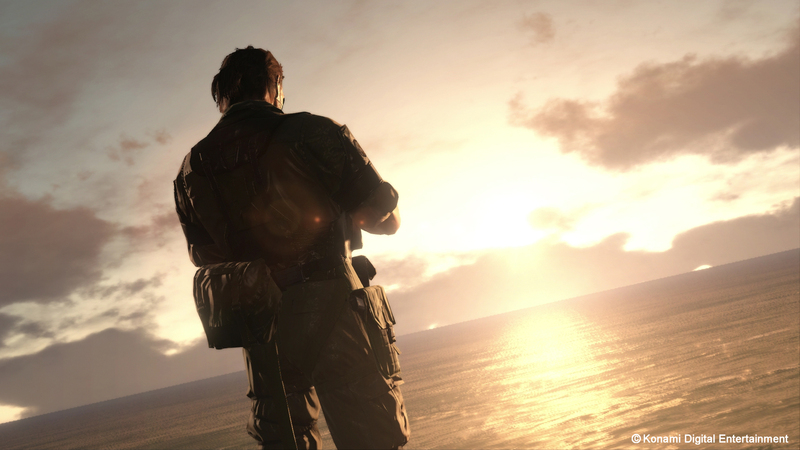 Very few games have a fan base as dedicated to an IP as Metal Gear, and after the events that occurred in Ground Zeroes, fans have become all the more excited to see what happens next. Finishing off the second half of Hideo Kojima’s two part story about Big Boss is Konami’s Metal Gear Solid V: The Phantom Pain, which was shown off at this year’s E3. During a behind closed doors event, we were greeted with a 45-min hands-off demonstration of The Phantom Pain running at 60 FPS in 1080p on the PS4. Visually, the game ran without any issues and looked remarkably beautiful, but it would be difficult to say that it looked significantly better than Ground Zeroes. 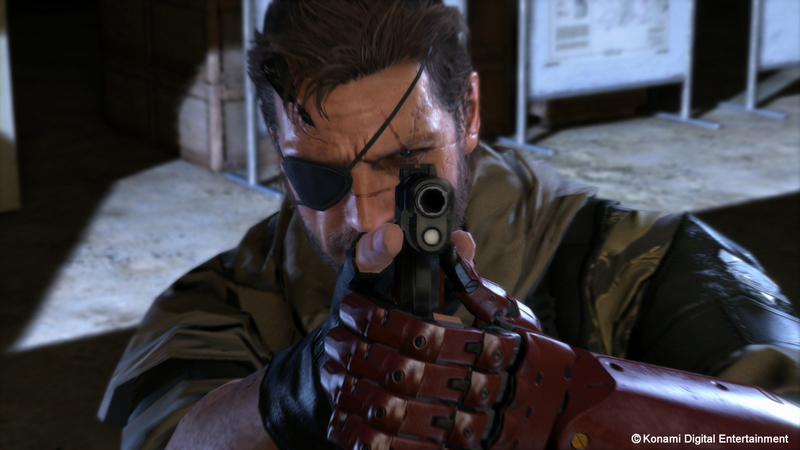 This doesn’t mean that Konami didn’t add anything new, as one of the more impressive aspects of the demonstration was the new animations and moves Big Boss could perform. 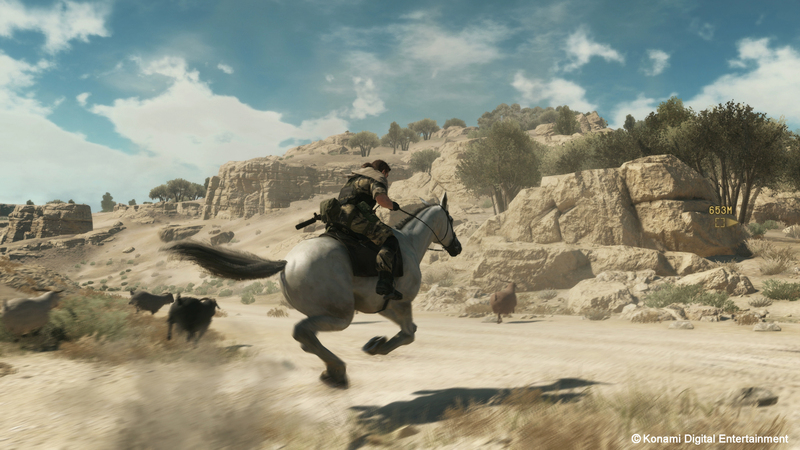 The first new move that was shown off was Big Boss’s ability to hang off the side of a horse while riding it across a mountainous desert region, using it as cover when approaching enemies and then seamlessly rolling into cover. Not only did the move look like a great way to utilize a horse as more than a mode of transportation, it highlighted the fluid motions between features – which is something that was demonstrated multiple times across the whole presentation. 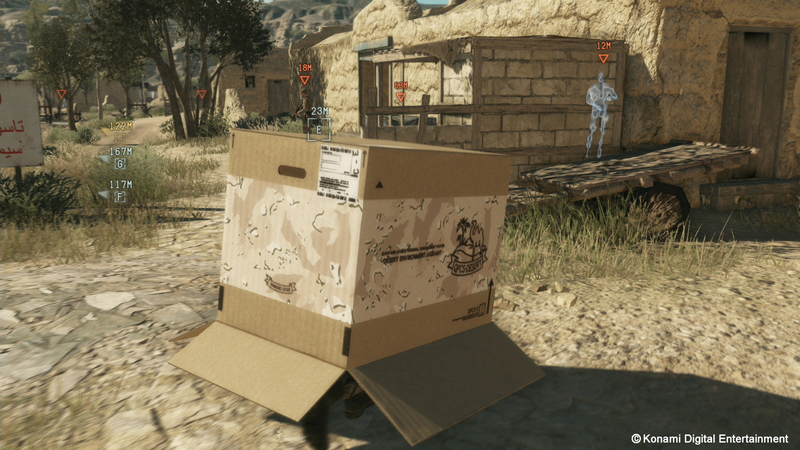 One item that has become a trademark of the series, the cardboard box, is back and also is a great example of how The Phantom Pain is evolving the beloved series. 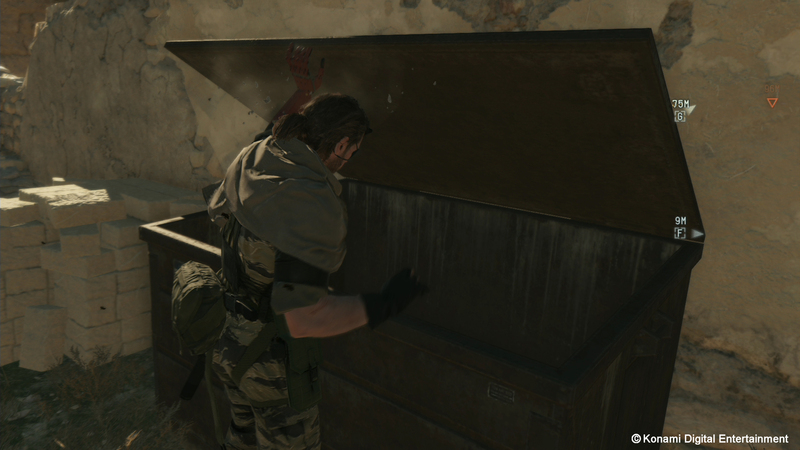 Besides the normal crouch walk and hide abilities, Big Boss is able to pop out of the top of his box to hold up or attack enemy soldiers, as well as dive out the front of it to avoid detection – if he’s spotted. Another classic trick of getting a guards attention by knocking on a wall is now done by clicking his robotic arm, which allows it to be done anywhere. All of these additions not only look like they give Big Boss a wider range of movement and options, but they also fit much better with the open word that The Phantom Pain is built around. 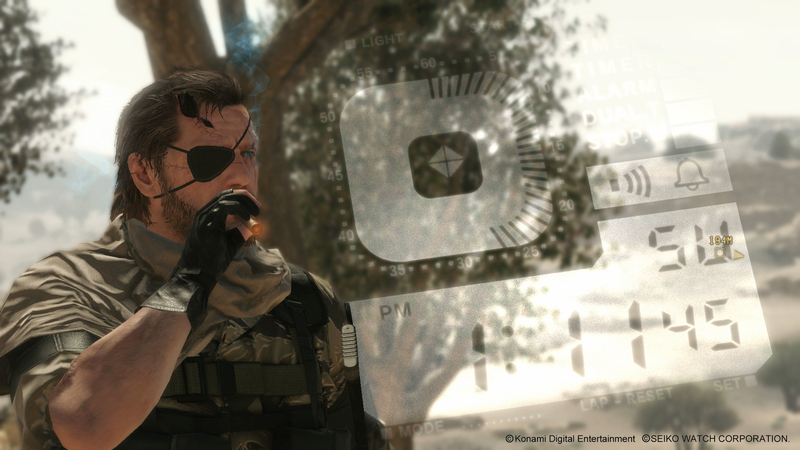 As Big Boss is building an army, fans of the previous titles may recognize the return of the Fulton Recovery system, which is now plays a much bigger role in how a player evolves his game. Still available is the option to attach a balloon to a soldier, and have him become recruited into your stable, where he can be set to perform a task or fill up a crucial position. But, now the Fulton System adds the ability to pull out just about anything of value and send it back for use in building up your own base and army, as you can steal jeeps, anti-aircraft guns and even goats. Although, there is a chance of the package will never making it to its location if you send it up during a sandstorm or even if it is indoors, so paying attention to its chance of success is important. 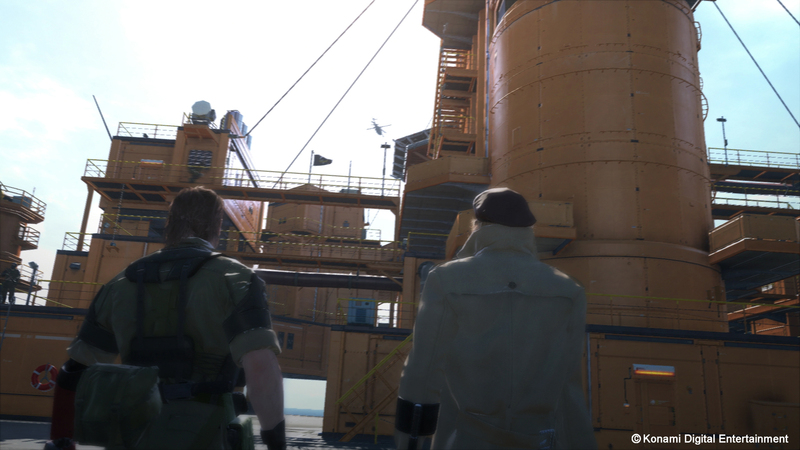 As each item is sent to the Big Boss’s home location, Mother Base, they can be used to reinforce your armaments or expand your own military power and is even a location you can visit yourself. 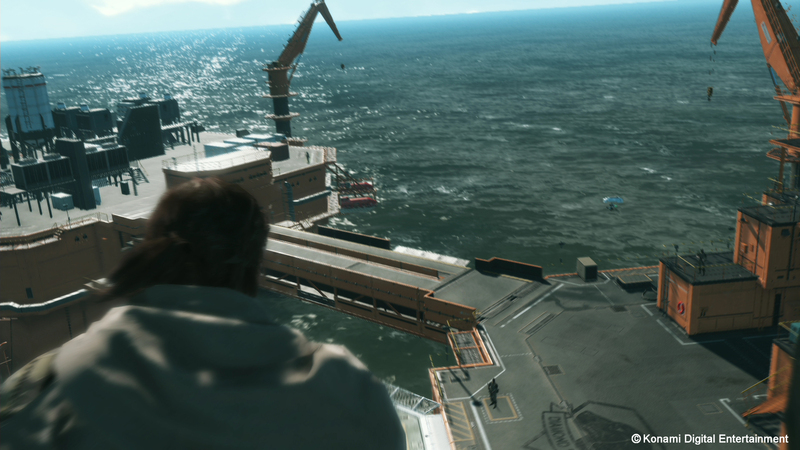 Much like in Ground Zeroes, calling in a helicopter allows you to leave a mission and head back to your base, but also now you can also hitch a ride on an item being sent back via the Fulton. Once there, you will see familiar faces, the occasional goat and be able to expand the structure itself. Overall, the whole preview was a highly impressive shift into an open world mechanic that really fits all of the new abilities and gadgets together into a cohesive package, one that looks to expand the series in new and interesting ways. 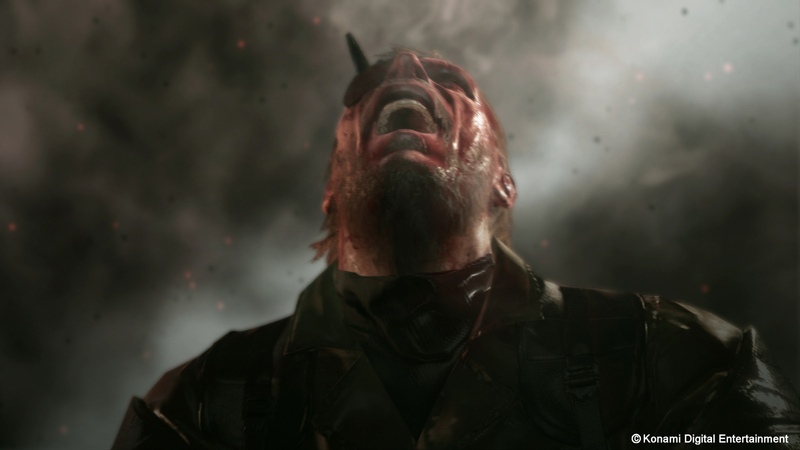 Needless to say, The Phantom Pain looks like it is going to be a great addition for fans of the last few installments, but we will have to see more about the game when it launches sometime in the future. Oh, and the horses poo.